ATTENTION INVESTORS! 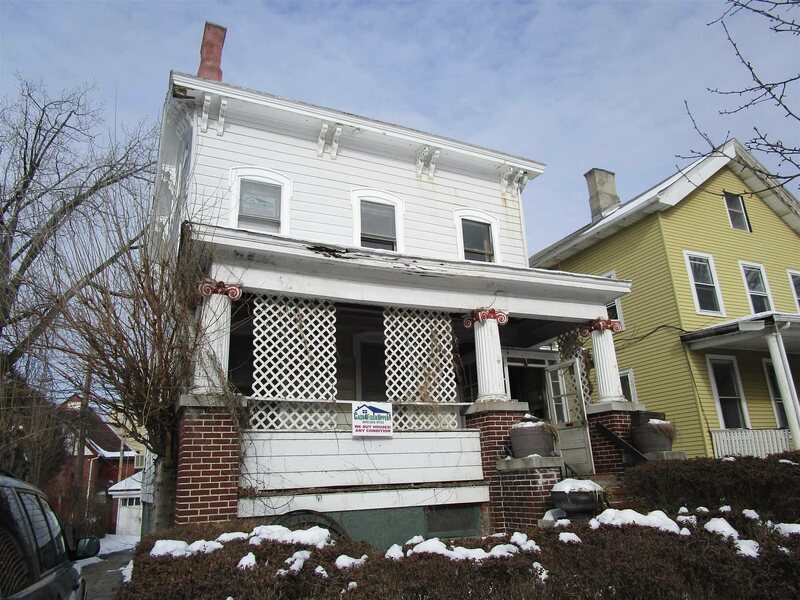 Great opportunity to restore this late 1800&apos;s home in Poughkeepsie. Lots of original charm still left behind, beautiful stained glass windows, 9&apos; ceilings and more. Needs a major renovation, was previously used as a boarding house, but could be restored back to single family or possibly multi-family use. Plenty of off street parking with a detached 2 car garage. Close to Vassar Hospital, Train Station and waterfront. Hurry before it&apos;s gone!